So, what will Buick do? GM will rely more on engineering and design resources in Asia. The learning curve must be steep, or the consequences will be grave. 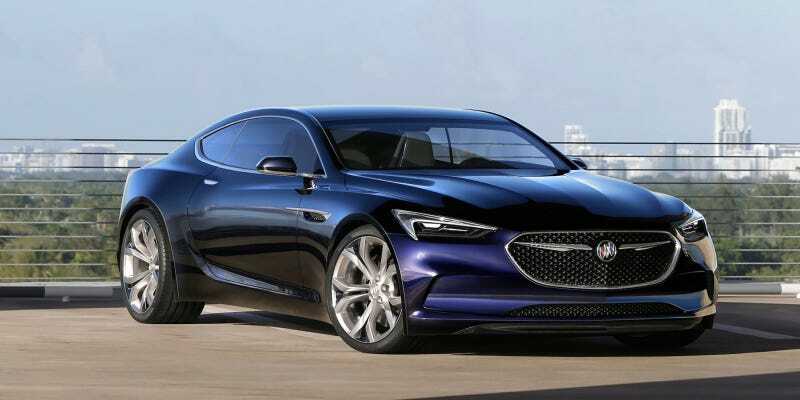 But, with the Avenir and Avista, we saw that Buick’s American design teams have a bunch of talent that could keep the brand moving forward and becoming more desirable if they unleash it.